Stories like this, I can get lost in forever. I absolutely am taken in by books that deal with "famous" but not recognized characters. 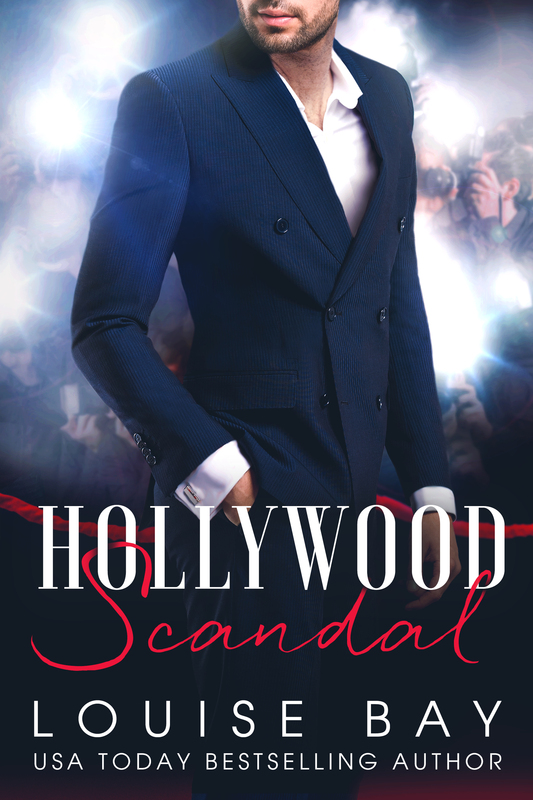 Hollywood Scandal meets all my expectations in a romance especially when I can fantasize about being Lana and the "girl next door"
Ms Bay outdid herself in this book and I found myself anticipating the next page but slowing down to savor every bit of it!